OK. All producers of Testosterone boosters say ” We’ve got the most efficient one”, but no producer explains in details why his product is better than the others! Read on carefully! TTT- THE ABSOLUTE ALTERNATIVE OF THE ANABOLIC STEROIDS!!! A NEW FORMULA, FOR BETTER RESULTS! Developed in Bulgaria over 30 years ago TTT is famous in Eastern Europe and knows for its Mass Testosterone Boosting capabilities! The most potent natural testosterone booster the world has ever known! 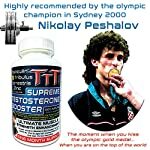 TTT has now been used by the Bulgarian Powerlifting Team for over 30 years and by the Olympic and 3 x World Champion Nikolay Peshalov! Users report 14 Lbs of lean mass on an 8 – 12 week cycle! 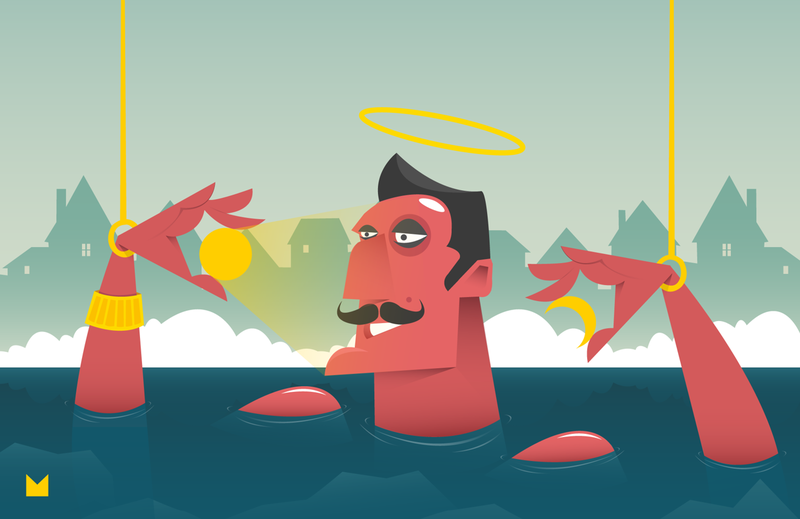 So what exactly Is TTT? 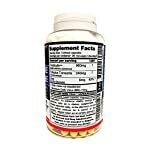 TTT originated in Bulgaria over 30 years ago and is a combination of two potent natural testosterone boosting ingredients! Ingredient 1- Staminaxe (Pure Bulgarian Tribulus Terrestris). Our highly concentrated Bulgarian Tribulus referred to as Staminaxe is already proven as the most efficient ever extract of Tribulus Terrestris, because it’s made with a unique technology which allows it to succeed in the highest level of protodioscin which increases testosterone! Ingredients 2- Testiculin is derived from bull’s testicles. 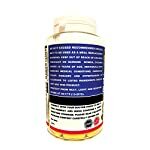 The name of the game formula that triggers the self testosterone production in way that no other ingredient can do! This ingredient has helped a large number of weightlifters to succeed in the highest level in the sport- THE OLYMPIC GOLD MEDAL. These two products are what gave the famous TTT its name (Tribulus Terrestris +Testiculin= TTT). The most pure and potent natural testosterone booster on the planet! 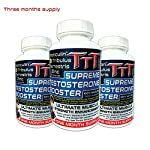 THREE TIMES STRONGER- TTT- has been a part of the nutritional diet for testosterone boosting of the american troops in Afghanistan. UNIQUE EXTRACT- TTT is the only product on the planet that comprises the special extract of bull’s testicles referred to as TESTICULIN.